If you’re considering a crown, you may be delaying it because the process can sometimes take weeks. CEREC crowns eliminate the hassle, by being completed during your first crown appointment. Polaris Family Dental offers CEREC crown restorations to residents of Columbus, OH and the surrounding communities. A CEREC crown is a tooth-colored crown restoration that is done in just one appointment. This innovative technique allows you to get a complete crown during just one visit. The crown is custom-fitted, just like traditional crowns, but the technology allows us to do it much faster. No longer must you come back to the office in two weeks, just to see if the crown fits. This option allows you to have the look and feel of your natural teeth within a day, so you can be comfortable and confident with your smile. 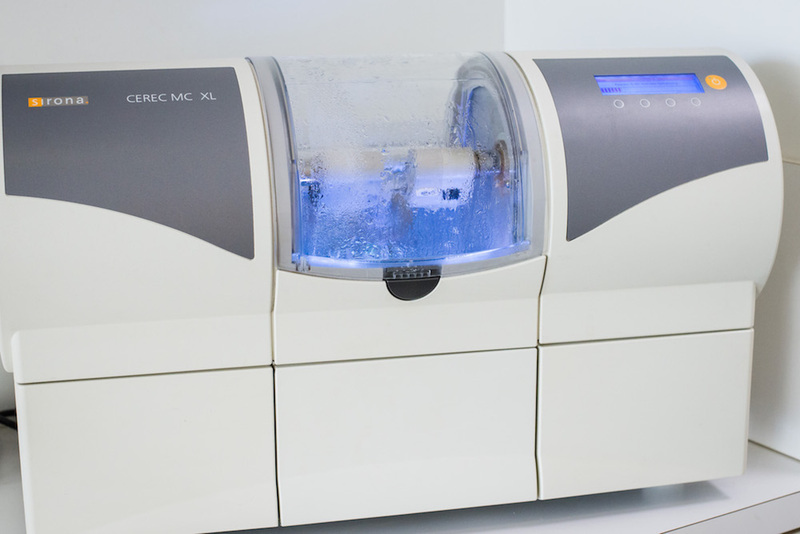 Why Choose a CEREC Crown Restoration? CEREC crown restorations allow you to enjoy a natural-looking tooth restoration without metal, removable parts, or temporary options. These crowns are compatible with the gum tissue and truly look and function like a natural tooth. No longer must you wait weeks for the lab to create a customized crown, now, we can do it right in our office during your visit. Our CEREC crown system allows for fast, beautiful tooth restoration all in one visit. Trust the dedicated team at Polaris Family Dental for your cosmetic dentistry needs. Contact us today!